Martin Wheeler gives up a new album themed and sounding like it could soundtrack an episode of Chalrie Brooker's Black Mirror series. Advancing the romance of his much loved LPs for Soma, he follows the "best of" styles of 'Electrospective' with an album entirely crafted in Nanostudio on an iPhone 4 and a pair of Sennheiser HD25's. We'll let him explain: “Nanostudio is just like a more compact version of Reason, the software I used when I first began recording as Vector Lovers... Keeping everything on my iPhone enabled me to capture ideas wherever inspiration struck. I'd hear a melody in my head and be recording it a few seconds later, or would sample a train announcement and drop it straight into a track while travelling. With Nanostudio I found making music more spontaneous again and I enjoyed the return to simplicity. It was a relief not getting sucked into that whole production thing, where you spend hours tweaking layer upon layer of EQ while forgetting the real work is in the arrangement... 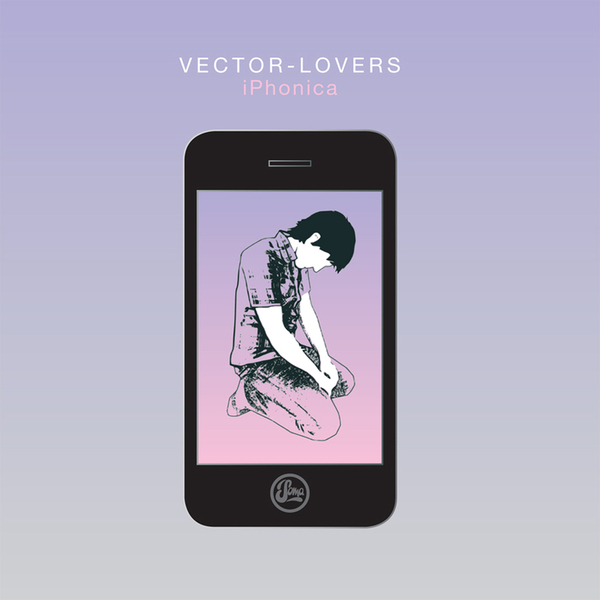 Working within the limitations of an iPhone has made me a better musician, if anything.” The results affirm his claim, while the production values may be a little on the skinny side, he's really captured a sense of machine emotion through the arrangement and and a timeless feel for affective hooks.